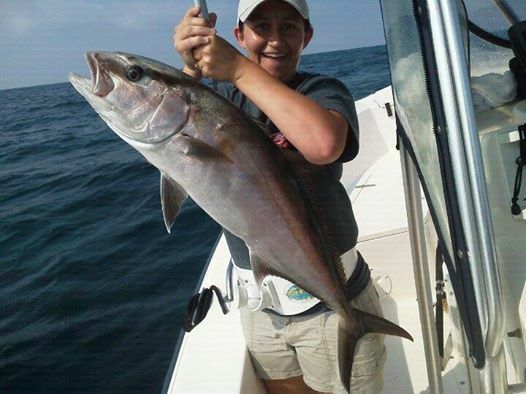 North Carolina is one of the premiere places for offshore fishing in the United States for a number of reasons. The variety of fish that can be caught is staggering, the ideal fishing grounds is just a short boat ride away compared to other places and the experience is unlike any other. The beauty of fishing off the coast of North Carolina lies in the fact that you never know what is going to be on the other end of your line. From just a few miles out, you can expect to catch grouper, cobia, Spanish mackerel, kingfish and so on. If you’re really looking for a true test of strength, venture offshore just a few more miles and you’ll find yourself within the Gulf Stream. This area is famous for holding massive pelagic fish such as tuna, mahi-mahi, billfish and much, much more. Oh, and don’t think that these are small fish out here, either. We’re talking potentially hundreds and hundreds of pounds. The experience you get from offshore fishing in North Carolina is unlike any other. Not only are the fish plentiful, but the short run makes it a great activity suited for the entire family. There is much to see while out on an offshore fishing trip besides fish. Whales, porpoises and more can often be seen out in the deep blue Atlantic Ocean. 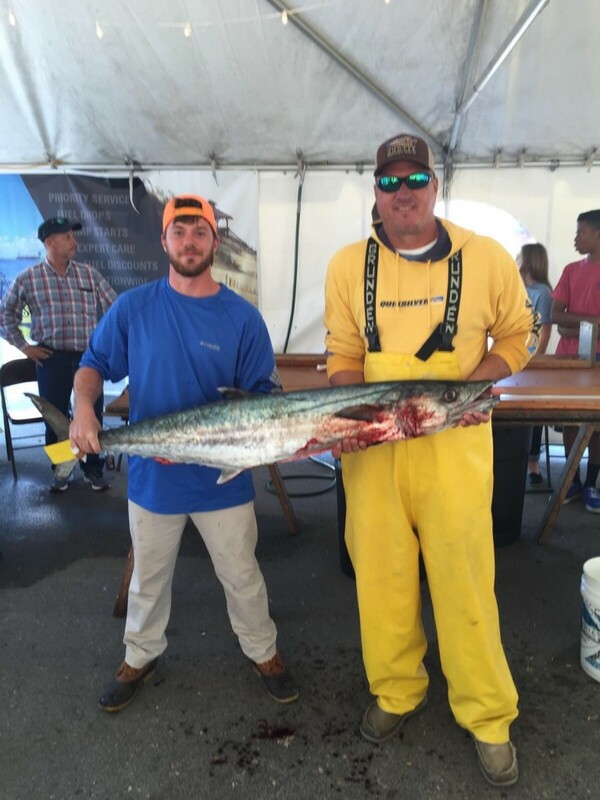 Wilmington.Fish Fishing Charters can help provide you with an exceptional offshore fishing experience. Give us a call today! The fish are waiting!